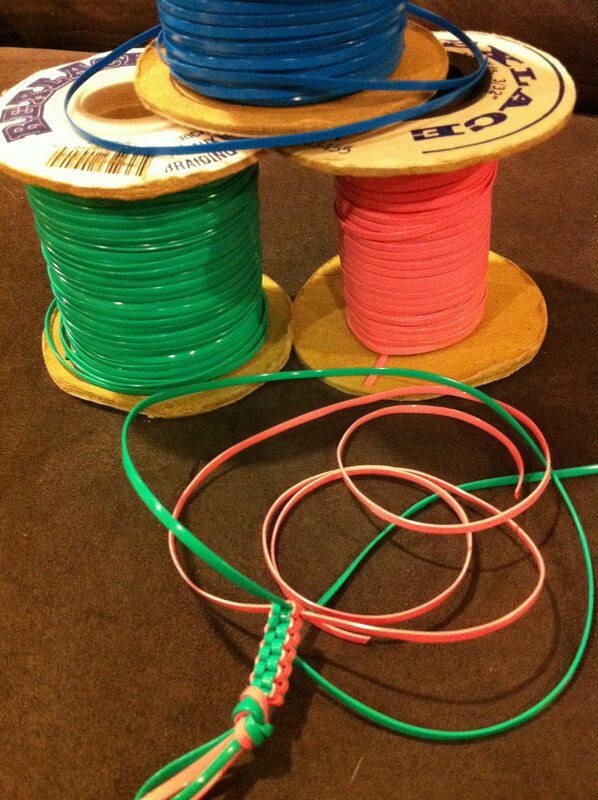 Utah's Crafty Chick: Reunion Ideas for all ages! Reunion Ideas for all ages! Here are some great ideas for pulling off a stress free family reunion. Getting everyone involved with simple activities will provide hours of entertainment for all. It also provides "busy time" for younger people so those who wish to socialize can do so without much interruption. Tye dying tshirts is a great reunion past time, but can be a daunting and messy task. Here is a simple and mess free way to achieve similar results. Cover table with plastic, newspaper or paper table covering. You can repeat steps 2 & 3 as many times as necessary or to achieve the look desired using multiple colors. 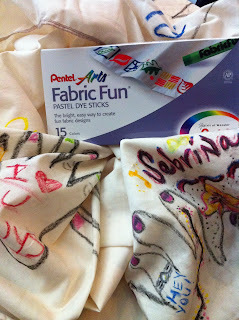 You can also take sections of the t shirt and tie with a rubber bands. 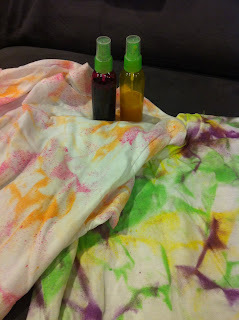 Spray with the dye until the section is saturated. Remove rubber band and you have a unique look and design. This is a fun activity that has been around for generations. So many fun and unique new ways to keep you busy for hours. 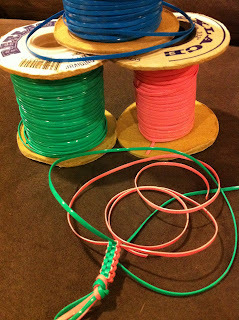 Absolutely THE best patterns for Boondoggle is http://boondoggleman.com/. 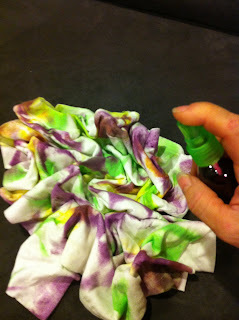 Amazing patterns EASY instructions and so simple that kids can follow along! 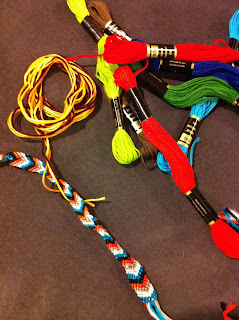 Follow instructions and create unique and fun boondoggle crafts. 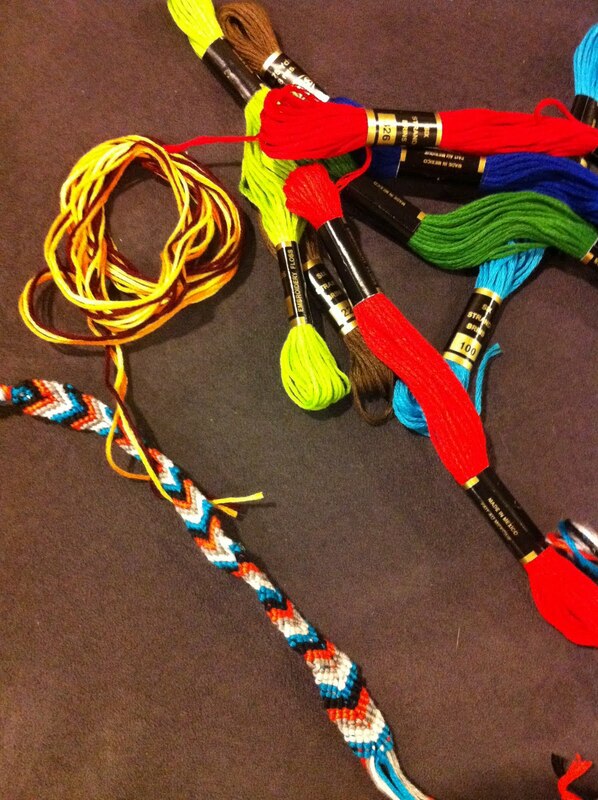 Select pattern and number of colors of embroidery floss desired/needed to create your bracelet. Doing some research of ancestors can be, not only fun, but extremely educational for everyone involved. 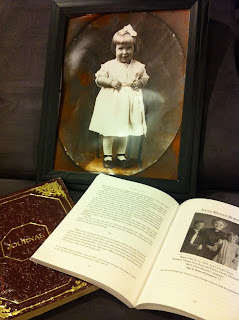 Bring photographs, journals, family stories, etc. to display and share. Learning about your family history can be a great way to connect with everyone attending the reunion, regardless of age. Make an easy camping table cloth with sentimental value and a personalized touch. 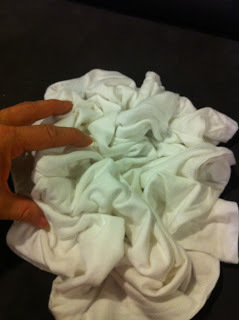 Remove all the folded edges off of the sheet and serge or finish the edges. Have everyone create their own unique art work on the cloth. Add their initials or names next to their art work. You can also add the age and date at well. Set with an iron. Ready to use!